I’m delighted to welcome a great writer, and my good friend, Rachel Brimble to my blog today. 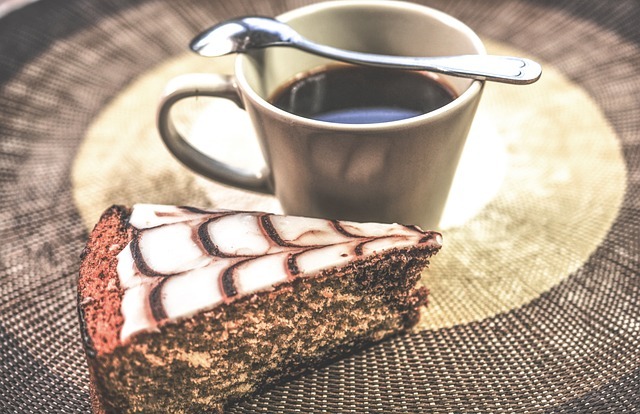 Why not grab a cuppa and a slice of cake, and join us for a chat? It feels like forever since I’ve wanted to write a book against the backdrop of women’s suffrage, but the character I needed to drive the story continued to elude me. Then, during the writing of THE MISTRESS OF PENNINGTON’S (book 1 in the series), a secondary character pushed herself forward. Very soon I knew Esther Stanbury was the woman I’d been waiting for and she quickly became the heroine for book 2, A REBEL AT PENNINGTON’S. I read a LOT of books on women’s suffrage, social and expectation of women in the early 20th century and also looked anywhere and everywhere for real-life women who made profound changes at the time. It wasn’t long before I discovered some amazing stories and, after attending several talks on the fight for the Vote, I was pumped up and ready to create a heroine I hoped readers would find as inspiring as they will entertaining. My preferred POV is third person and allowing the hero and heroine alternating scenes. As a reader, I like to be able to read characters as though I’m watching them – third person POV gives the freedom to consider so much more than first person when you are completely embedded in one character’s mind. With third person, the author can give a wider view of what is going on around the character as well as within. I am most definitely a plotter. I usually start each book with a setting and an issue I want to explore. Then I use character sketches to create my hero, heroine and villain (if I have one) and uncover their goals, motivations and conflicts. I then write a short paragraph for each chapter which leads me to write a rough 3-4 page synopsis. Then comes the first draft, which I write from beginning to end without looking back – the hard part comes in the following drafts! 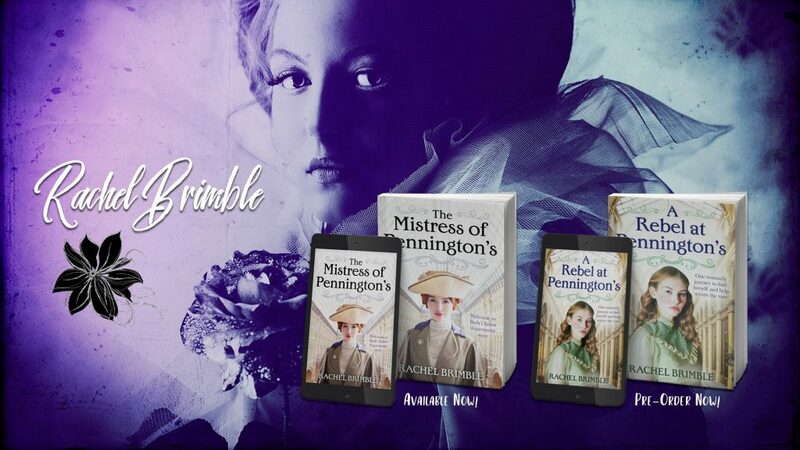 A REBEL AT PENNINGTON’S – out Feb 5th. Preorder today! One woman’s journey to find herself and help secure the vote. Perfect for the fans of the TV series Mr Selfridge and The Paradise. 1911 Bath. 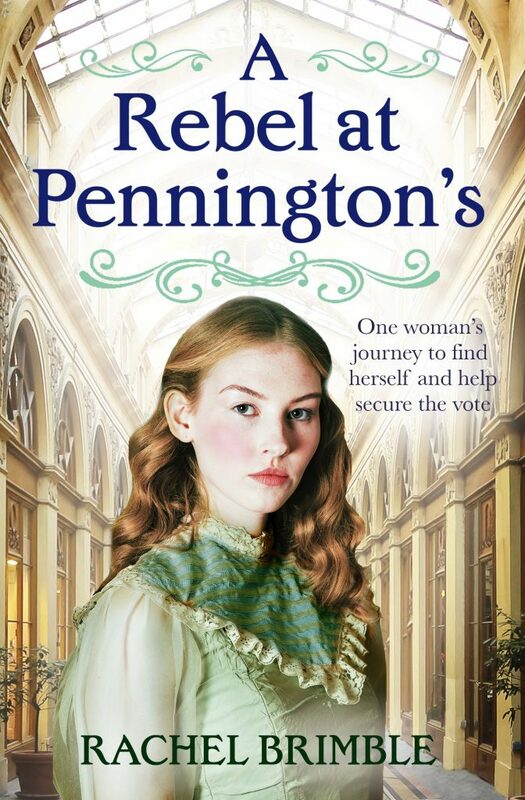 Banished from her ancestral home, passionate suffrage campaigner, Esther Stanbury works as a window dresser in Pennington’s Department Store. She has hopes and dreams for women’s progression and will do anything to help secure the vote. When Esther and Lawrence meet their mutual understanding of life’s challenges unites them and they are drawn to the possibility of a life of love that neither thought existed. With the Coronation of King-Emperor George V looming, the atmosphere in Bath is building to fever pitch, as is the suffragists’ determination to secure the vote. Esther’s heart skipped a beat as Lawrence Culford crossed the street towards her, his gaze on hers, seemingly oblivious to the passing horse and carriage that separated them for a brief second. He was alone. No children to act as a barrier or distraction should he look at her for too long with his deep blue eyes. Eyes that were maddeningly memorable. She swallowed against the sudden dryness in her throat. What was he doing here? Could he be looking for her? The sentiment sent a shiver through her which she wasn’t certain derived from pleasure or alarm. Turning to the window, she quickly feigned intense interest in her notes, hating the slight tremor in her pencil. She briefly closed her eyes against the warming effect of his deep, rich voice before turning, her smile in place. This man should not have such control of her faculties. But Mr Culford continued unperturbed. ‘Did you grow up in the city?’ he asked. Her heart raced at the contact and when she looked into his eyes, she saw what could only be described as over-interest. What did he want with her? Worse, why was he having such an alien effect on her? No one had ever made her feel such confusion or interest. Time stood still as their gazes locked and Esther’s body heated under the sudden sombreness of his gaze. He smiled so often, his eyes lighting with amusement and humour, yet both had now disappeared as he considered her. And, in that moment, she had no idea which of the two sides of him she preferred. 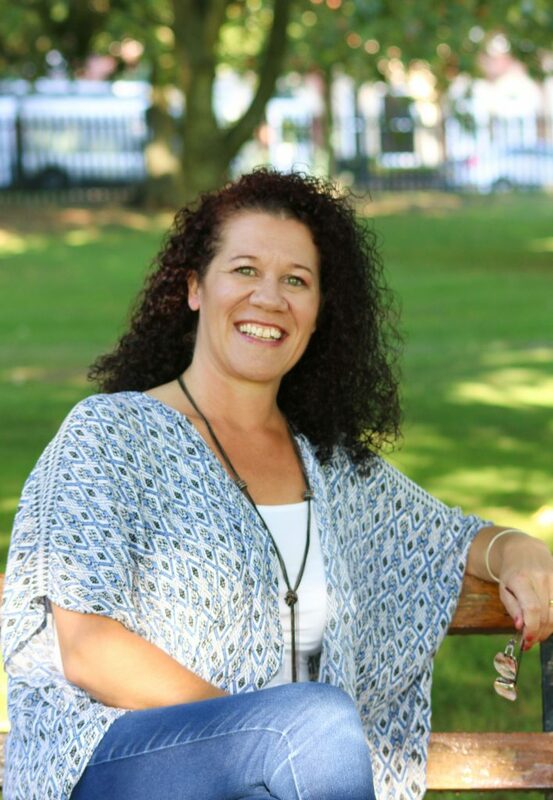 Rachel is a member of the Romantic Novelists Association and Romance Writers of America and has thousands of social media followers from all over the world. Great interview! Thanks for stopping by Rachel. Loved this. Thanks for a great interview ladies, and the blurb too.